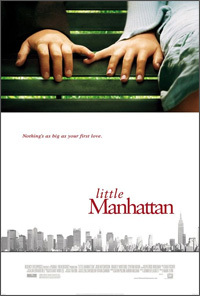 In Manhattan, the 10¾ years old Gabe (Josh Hutcherson) finds his first love when he meets his former kindergarten mate, the eleven years old Rosemary (Charlie Ray), in his karate classes. 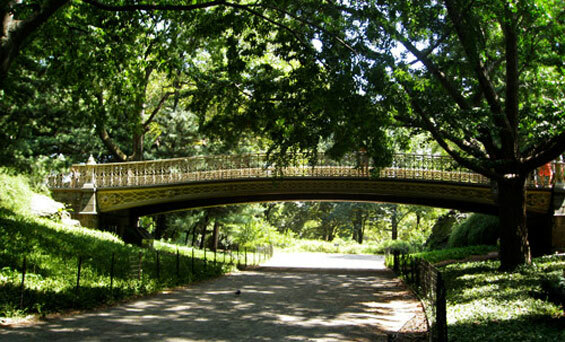 Confused with his new feelings and with the divorce process of his beloved parents, Leslie and Adam, he experiences the delightful unknown sensation of being in love for the first time. 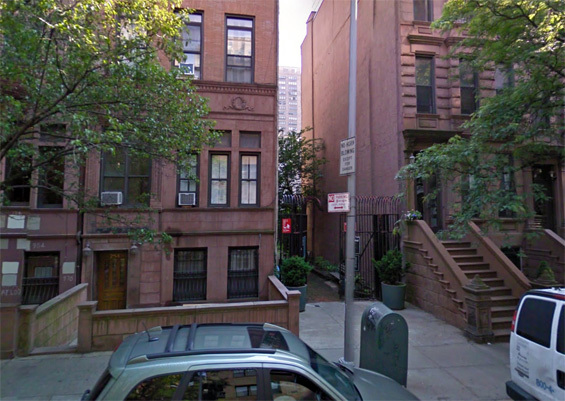 Rosemary's Apartment, 11 West 81st Street (btw Columbus Avenue and Central Park West) Manhattan. 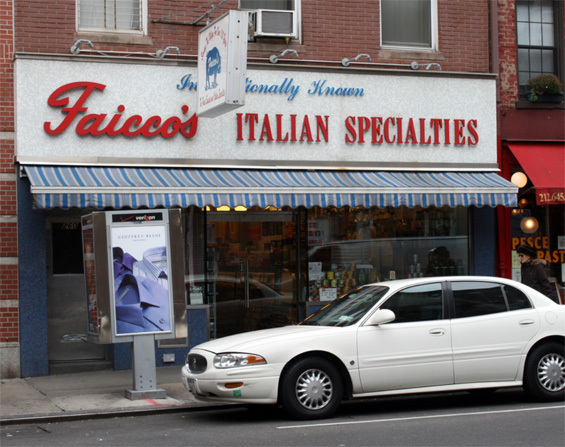 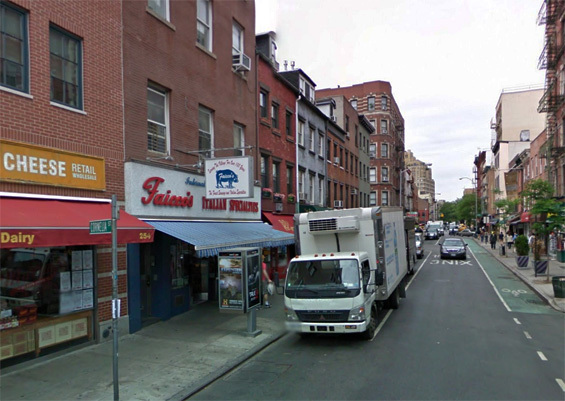 Fiacco's Pork Store, 260 Bleecker Street (btw Carmine Street and Morton Street) Manhattan. 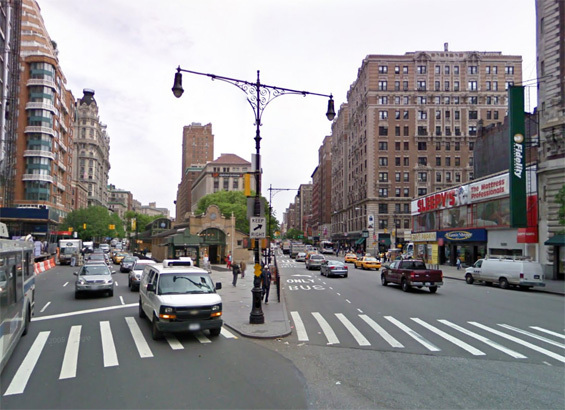 Broadway and West 72nd Street, Manhattan. 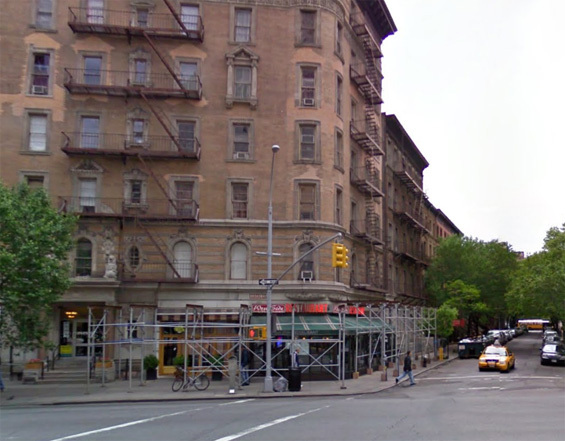 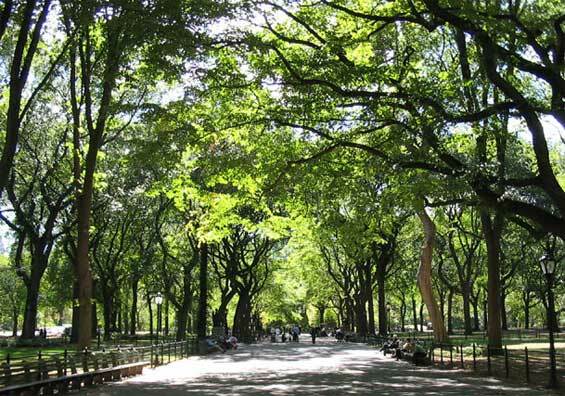 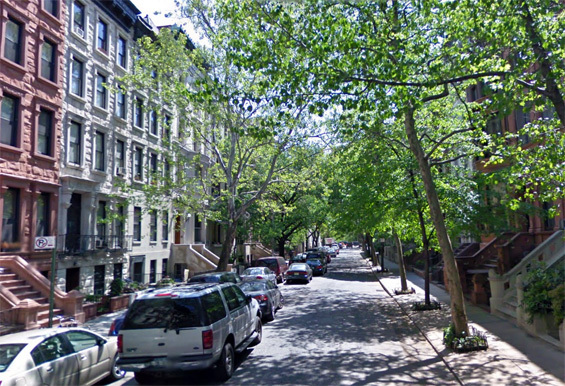 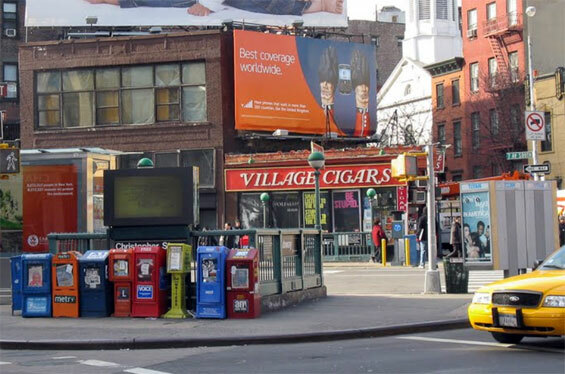 West 76th Street (btw Columbus Avenue and Central Park West) Manhattan. 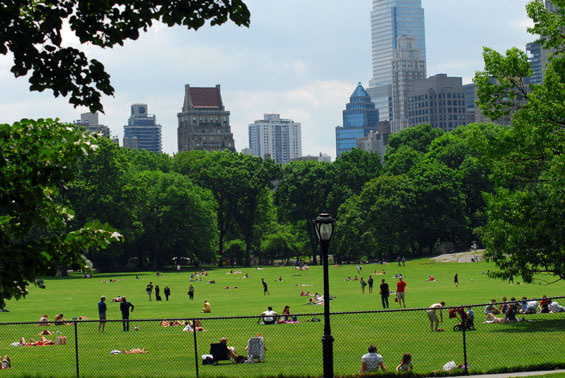 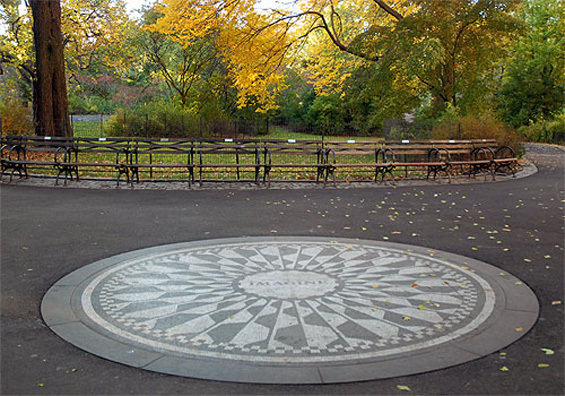 Strawberry Fields, Central Park, Manhattan. 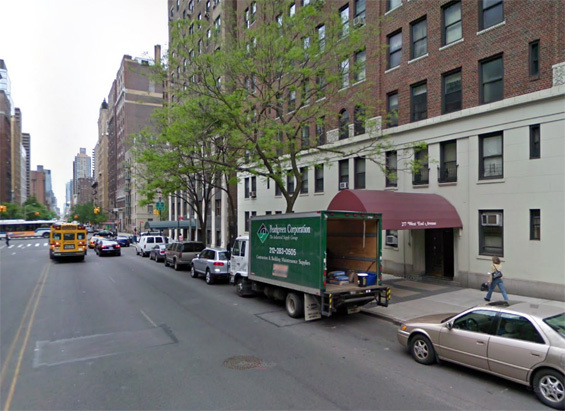 City Clippers, 253 West 72nd Street and West End Avenue, Manhattan. 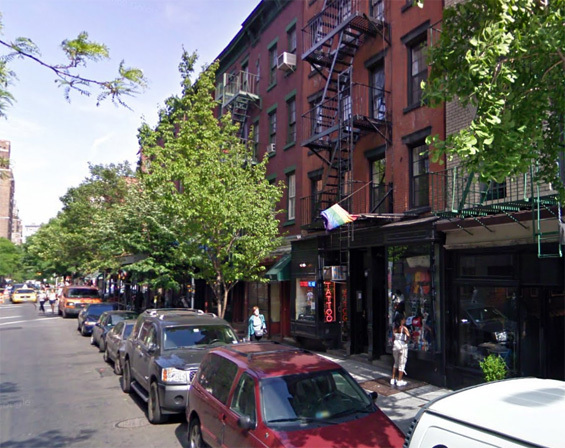 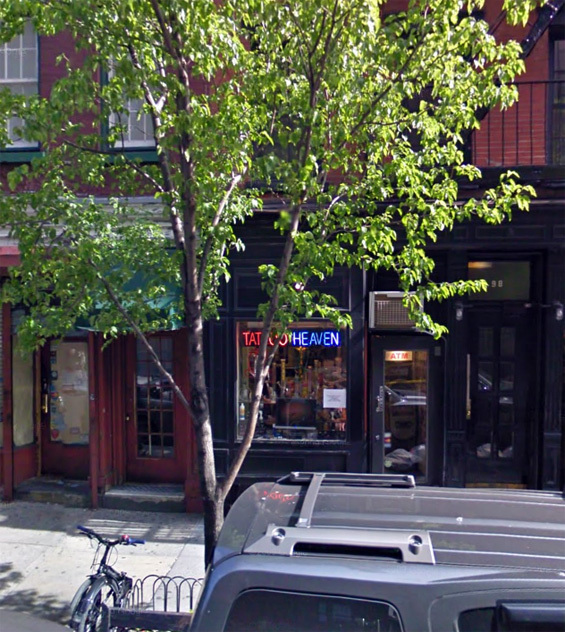 Tattoo Heaven, 98 Christopher Street and Bleecker Street, Manhattan. 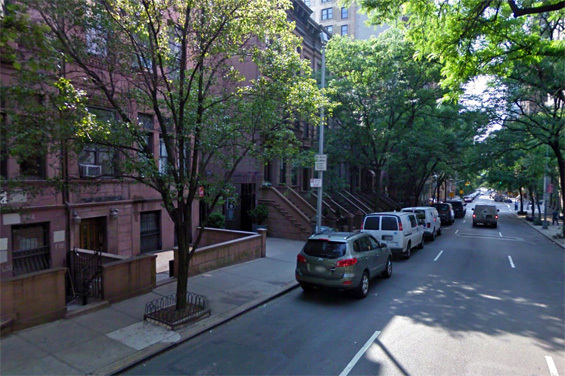 Septuagesimo Uno Park, 71st Street (btw West End Avenue and Broadway) Manhattan. 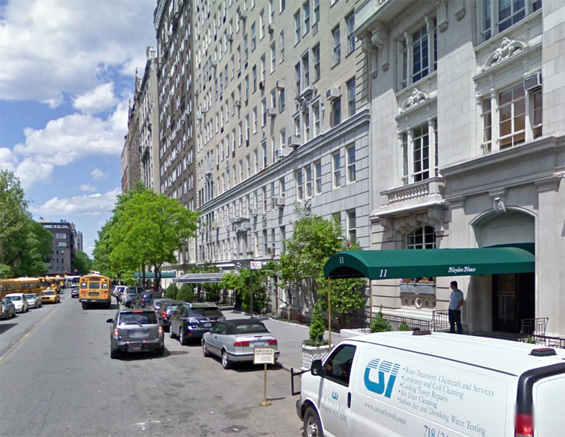 277 West End Avenue and West 73rd Street, Manhattan. 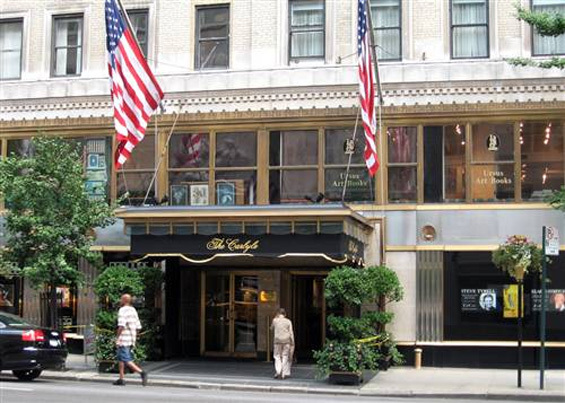 The Carlyle Hotel, 35 East 76th Street and Madison Avenue, Manhattan. 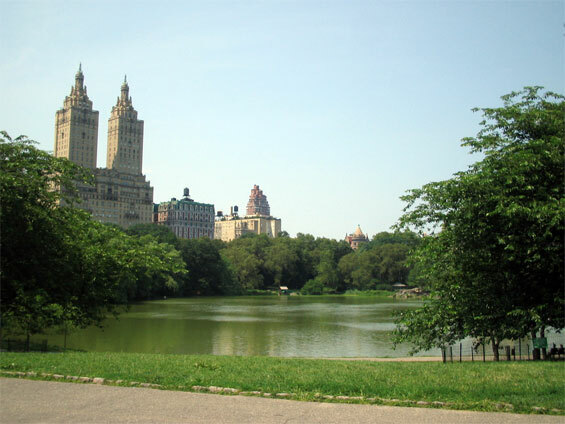 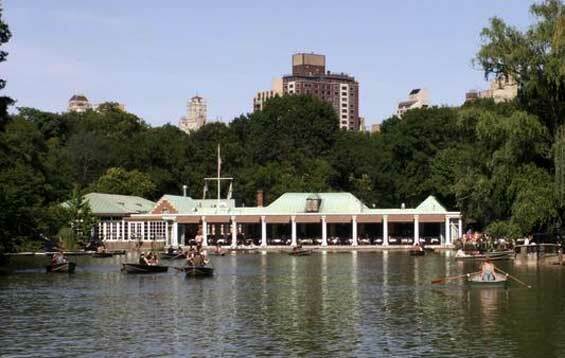 Loeb Boathouse, Central Park (btw 74th and 75th Street) Manhattan. 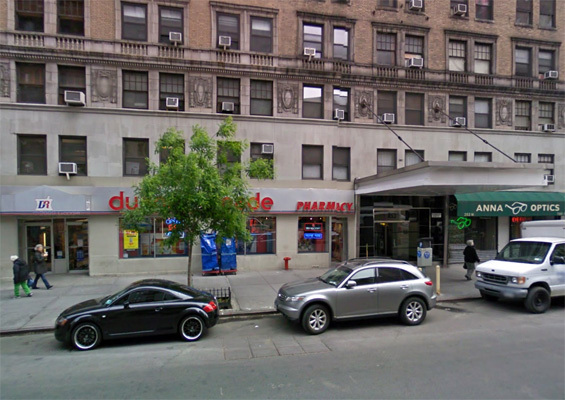 Westside Restaurant, 2020 Broadway and West 69th Street, Manhattan.